Organizes networking programs, events and resources for professional staff and graduate advisors during the NACA® Northeast Regional Conference. Reports the same day as the full RCPC. Staffs the Advisor Lounge when other RCPC members are not available. Coordinates the new to NACA/First-Time Advisors social with Orientation & Hospitality Coordinator. Maintains the Advisor Lounge, including working with the Volunteer Development Coordinator to order food, coordinating resources for advisors available in the lounge (e.g., computers), and scheduling RCPC representation in the Lounge throughout the conference. Submits at least one educational session proposal. Attends all regularly scheduled regional meetings, when possible. 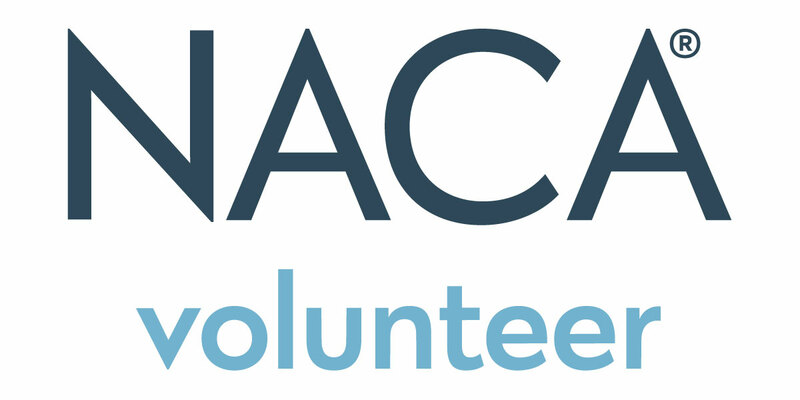 The Advisor Networks Coordinator should be a professional staff member at an NACA® Northeast member institution. The Advisor Networks Coordinator must have approval from and support of their institution prior to applying.